World Trade Office Solutions offers a wide range of Canon, Xerox, Sharp, and Kyocera Mita copiers and office products in South Florida. 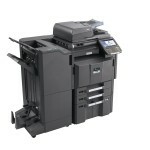 Black and White copiers offer unparalleled economy and efficiency at reduced operating rates. 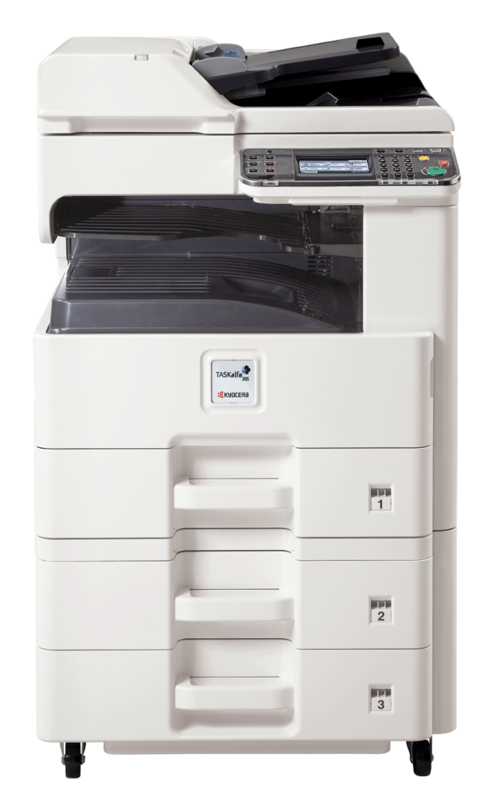 Whether you are looking to rent a new machine or purchase a refurbished unit, World Trade Copiers can help you find the right fit for your budget. 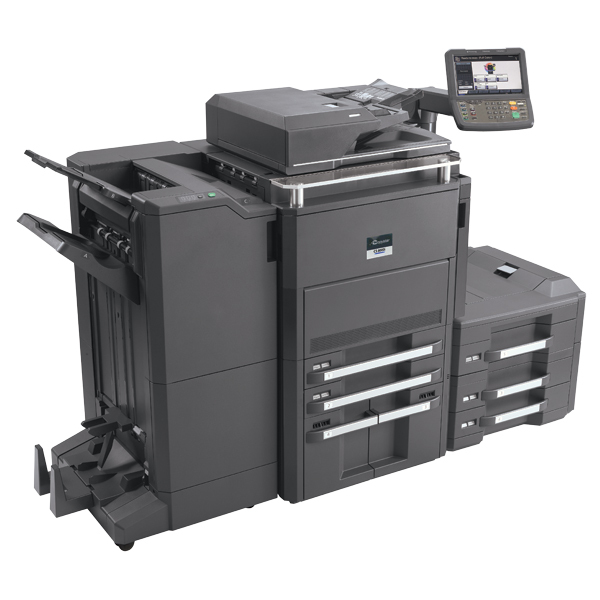 Contact World Trade Office Solutions today for your initial consultation with our professional experts in office equipment for South Florida. 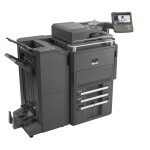 Black and White copiers are available for sale, lease or rent to help improve the overall productivity of your office environment. 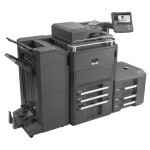 We provide unparalleled technology and solutions, prompt service calls, and a customer satisfaction guarantee. We take time to determine the needs of your individual company before making recommendations for equipment sales or rentals. This helps ensure your hard-earned dollars are used in the best possible way. 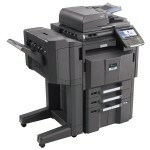 We can help you take advantage of the latest advances in technology at reasonable rates. Call us today for more information. Call us today for more information at (954) 633-4930.